One Class C and the Class B entry retired prematurely from the race. John Fitch drove one of hte Class C cars to a very respectable 15th place finish. The other entry finished next to last. 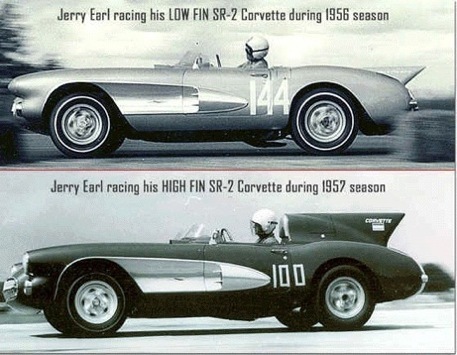 The Corvette's were still in their infancy of racing but the potential for greatness had been proven. PICTURES: Corvette SR-2 "Low Fin"
PICTURES: Corvette SR-2 "High Fin"